Today is my mom’s birthday. She looks no where near her age (thanks for the good genes, Mom! ), and she is one of the strongest women I have been blessed to know in my life. You want to know how wonderful she is? She is on the way to come visit me right now: today, flying on a plane, to help me unpack and try to get our new life here in Virginia somewhat together. Amazing. 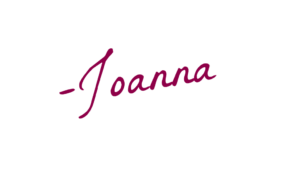 For her birthday, I wanted to share some lessons I have learned from my mom, and how she has helped shape me into the woman I am today. I was always afraid of the phrase, “I’m turning into my mother,” but now, I usually take it as the highest form of flattery. Happy birthday, mama! Love is patient. If there is one thing that I have learned from my mom in all of my years of life, it is this. When you love your spouse, patience. When you love you children, patience. When you are trying to learn to love yourself, patience. A mother’s love is undying. My mom had 10 children herself, and countless friends of ours throughout the years whom she treated like her own. No matter where we are in life, what we have done, or who we have become, she has always loved us. Relationships fade and come back, and they also disappear at times only to be rekindled and reconnected better than ever. No matter what, a mother’s love for her children is forever. You can do anything through Christ. I have seen my mom at her lowest. I watched her pick up the pieces of our family so many times, and she always relied on the power of prayer and her relationship with the Lord to do so. She taught us early on to love Jesus, and the strength that comes from that. Sacrificial love is a must as a mother. When my mom was single parenting after my Dad passed, her entire life was sacrificing for her children. My mother sacrificed a lot in her life to make sure that her children were taken care of. 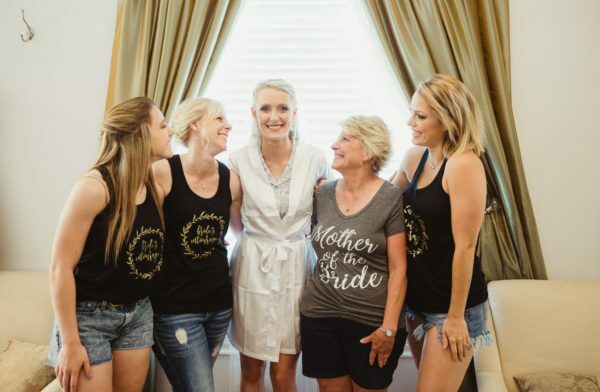 A lot of times, it was her own happiness, her time, her friendships, that were all put on the back burner or removed completely so that her children had what they needed. I have seen my mom sacrifice everything at times, and I know that this burned her out. What I took from it is the importance of self care, in order to remain sane for yourself and for your children. You can’t just quit. I know for a fact that there are numerous times in my mom’s life where she probably wanted to quit. When my Dad passed and she had to parent so many children all on her own, when my brother recently passed away, when she had to raise me as a teenage… I wouldn’t wish that on anyone. But, she never quit. Sure, she had hard days, but she never gave up. There are so many times that I just want to give up now as an adult; quit homeschooling, quit relationships, quit blogging because of frustrations, but if anything ever stuck in my head, it was this. I have talked before about not being cut out for motherhood, and this just ties right back in! You may not always get it right. I think my mom would be the first to admit that she wasn’t perfect. NO ONE IS. I am far from it. But, even if you don’t get it right, you can always try again. Your kids might not learn something right away, but you can go back to it. You may feel like you messed up in a certain time period of your child’s life, but there is always the option to make changes in the future. Again, it goes back to YOU DON’T QUIT even when you get it wrong, or make a mistake. 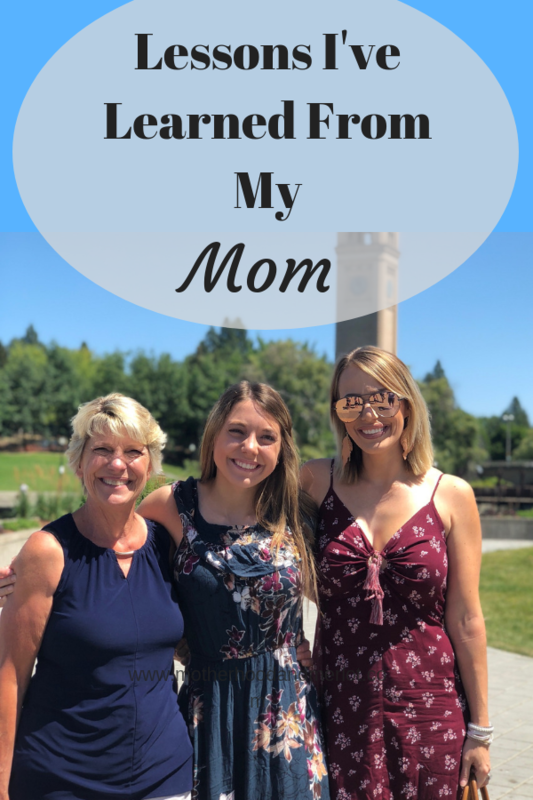 I am so thankful for these lessons, and am still so blessed to learn things from my mom all of the time. What are some of the things that you have taken for your parents? Very heartfelt post. It definitely reminded me of my mom and how much I admire and respect her. The older I get, the more I have come to appreciate her patience (especially through my bratty teenager years!) and the sacrifices she has made for me. One lesson that has stuck with me is how hard-working she is, yet she always has a positive attitude and never complains. She has also taught me to show gratitude and appreciation, write thank-you notes, and actually pick up the phone and call people every once in a while (including her and my dad, of course!). This is such a beautiful post and a wonderful tribute to your mom. Motherhood isn’t easy and its challenges are often unrecognized. This was really great to read.